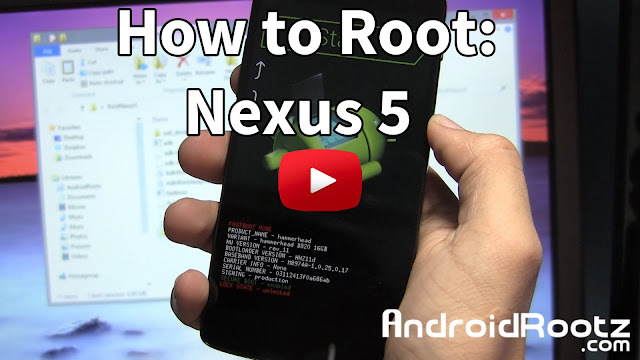 How to Root Nexus 5! - [Windows/Mac/Linux/Ubuntu] ~ AndroidRootz.com | Source for Android Rooting, ROMS, Tricks and More! 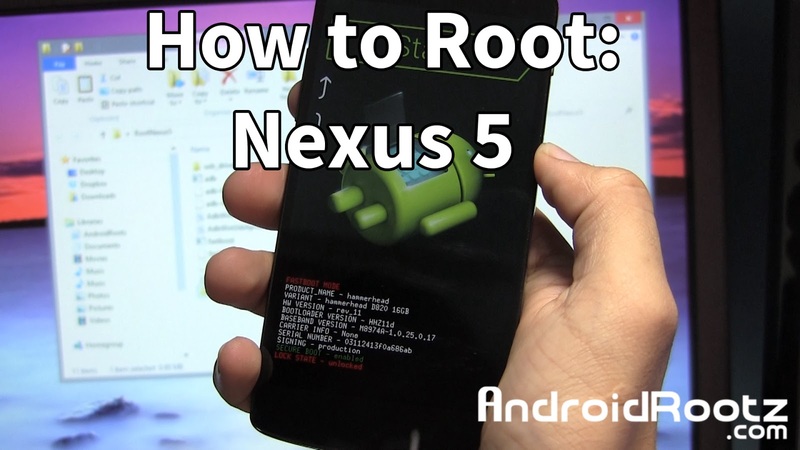 This guide will show you step-by-step on how to root the Nexus 5 on your Windows, Mac, or Linux/Ubuntu computer. This process will include of unlocking the bootloader, installing TWRP recovery, and installing SuperSU.zip file. 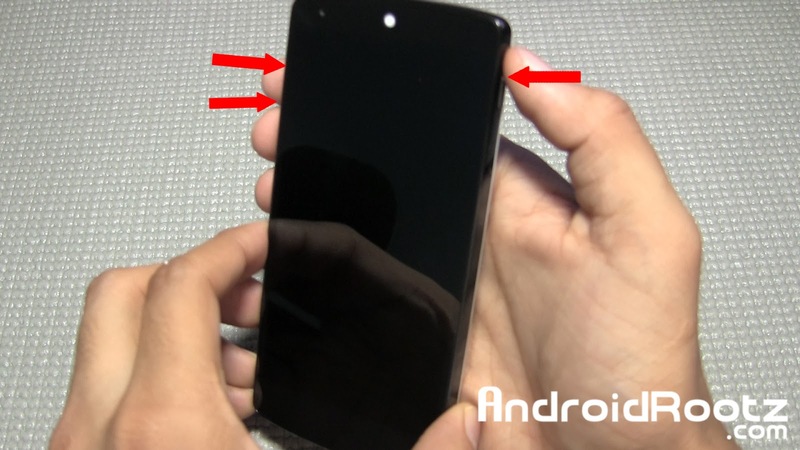 Rooting your Nexus 5 will allow you to install custom ROMS like Paranoid Android and CyanogenMod, root apps, and even get new features that are only allowed when your rooted. 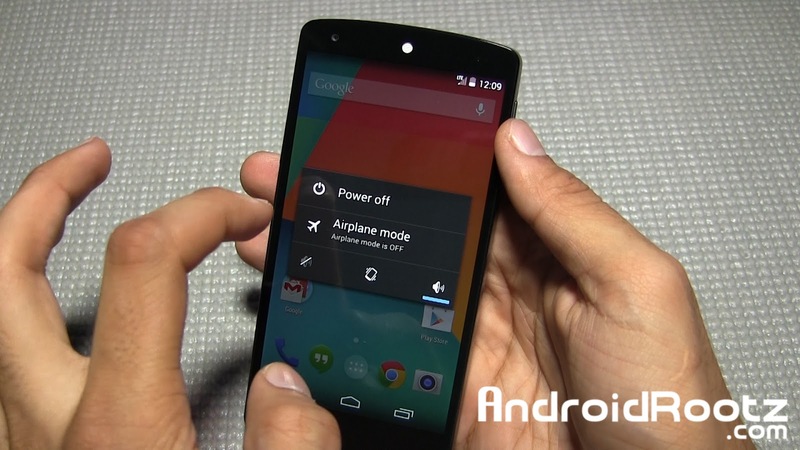 Follow the guide below to root your Nexus 5 device and refer to the videos above for additional help! This will delete EVERYTHING from your phone! BACK IT UP! 4. 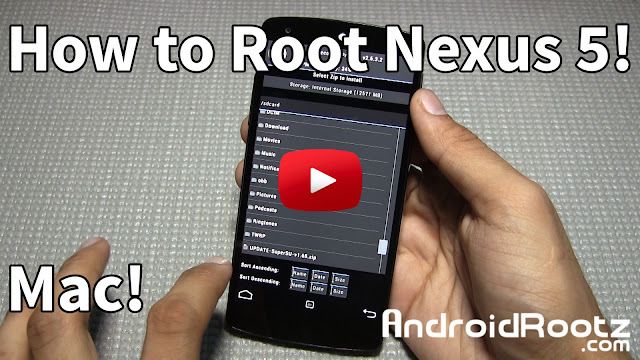 Download and extract RootNexus5.zip using the link below. Move the folder to your Desktop!